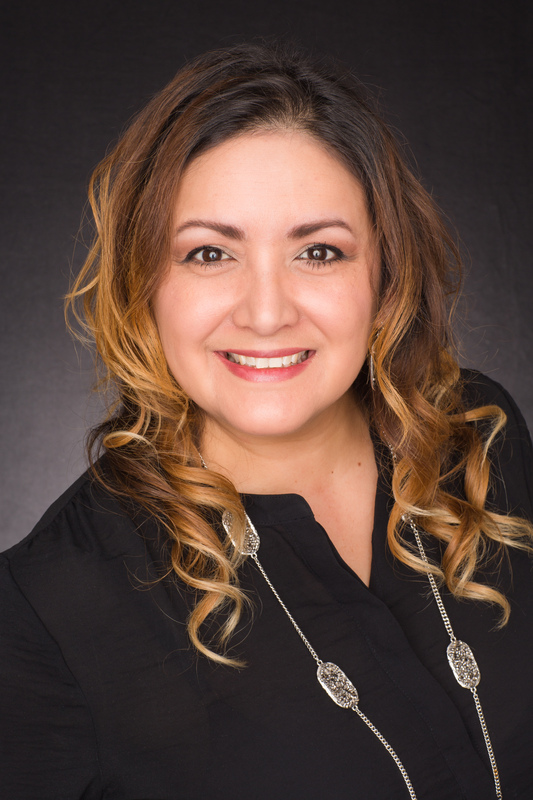 Rose Cantu is passionate about meeting the needs and goals of her clients. She goes above and beyond to bring peace of mind to homebuyers and sellers alike. From the newbie homebuyer to those with not-so-good buying experiences in the past, Rose will provide a positive real estate interaction. By making an industry leap to real estate after almost 15 years in the manufacturing industry, Rose brings several years of top-level business experience to her clients. She comes to us from the largest Keller Williams office in the United States and has received extensive real estate training. She was blessed with the opportunity to work alongside some of the top agents at Keller Williams in Austin. She is a wife to her husband, Paul and a mother to 5 beautiful young adults! In her spare time, Rose enjoys spending time with her family and friends, volunteering, and taking trips from time to time. She was born and raised in Corpus Christi, and after spending 13 years in the Houston and Austin areas, she is happy to have made her way back to her hometown.